Mount your high-powered charger anywhere, with the EV Charger pedestal. If you are lacking wall space, or an accessible area to mount your charger, the EV charger pedestal can expand your placement options. 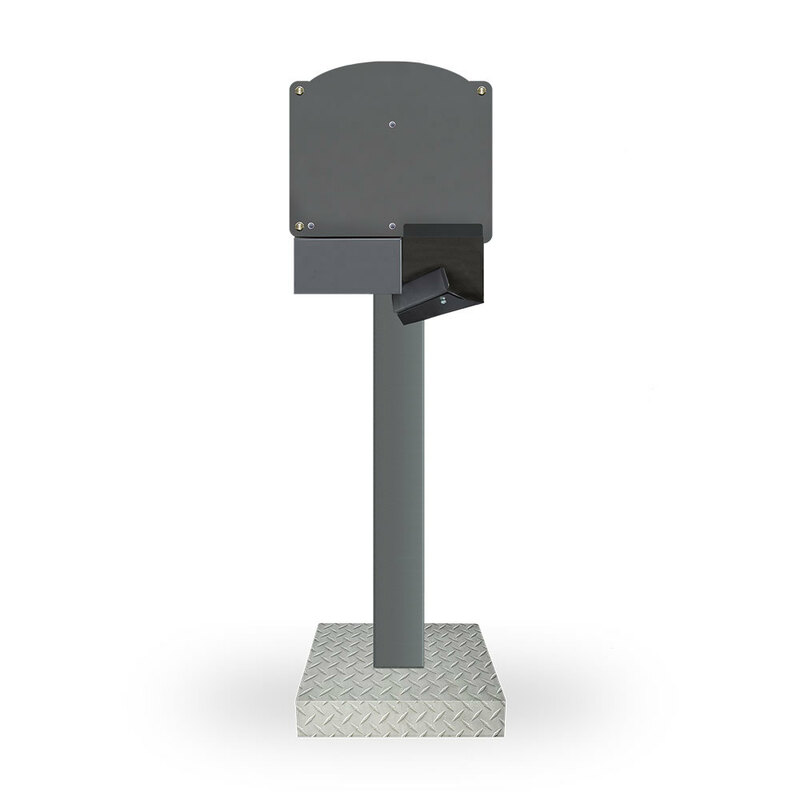 The pedestal is bollard mount compatible, for use with our SCH and EV line of EV chargers. *EV Charger sold separately.